Monash was recognised as the lead institution in Social Sciences (general), Bioethics, Feminism and Women's studies and Humanities, Sustainable Development and Literature & Arts (general). Monash Arts academics Professor Michael Selgelid (Bioethics) and Associative Professor Toby Handfield (Philosophy) also received accolades for being the Field Leader in their respective fields. Monash Philosophy PhD student Stephen Gadsby was acknowledged as an ‘up and comer’ on the Early Career Leaderboard for his work in Monash’s cognition and philosophy laboratory, which looks at cognitive disorders that involve illusions about the self. 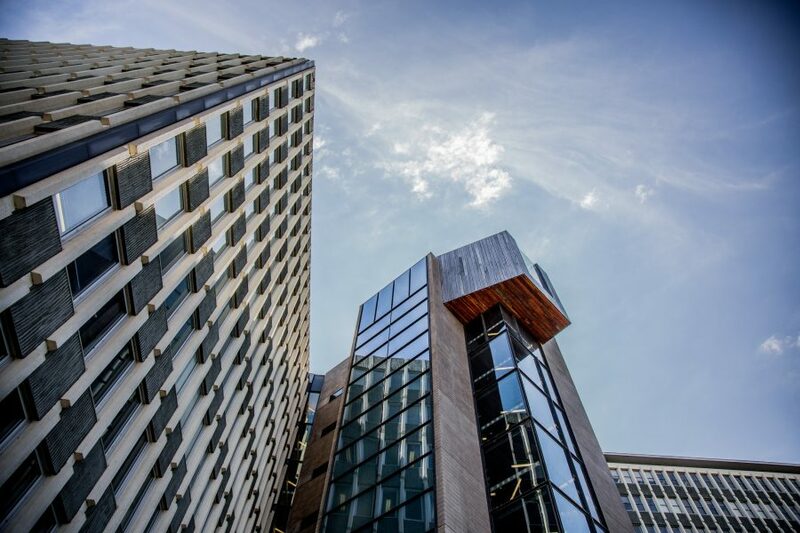 Monash University was applauded as the top university in Australia, leading in 39 of the 250 research fields.